As the brand-new Moto G5 is set to release in the upcoming few weeks after an official announcement made by Motorola. The Moto G4 is a phone that should be kept an eye on after the Moto G5 is released. The already budget cut smartphone is set to drop in even more prices by the time the Moto G5 is out on the market for users to buy. The official drop in price is unknown, however, it can be assumed the price will drop by at least $50. The device is best for those who are looking for a phone on a budget that works well to compete in the sea that is the smartphone industry. It’s cheap price, however, shouldn’t be mistaken for weak specifications and capabilities. The Moto G4 is well capable of not only a dual-sim standby slot but a display resolution of 1080 x 1920 pixels on its 5.5 Inch display screen. It also comes with an impressive 13 MP primary camera reaching apertures up to f/2.0 with a secondary camera (front facing) of 5 MP and an octa-core processor for smooth functionings. The handheld device is also durable with Motorola having it wrapped up in Corning Gorilla Glass 3. 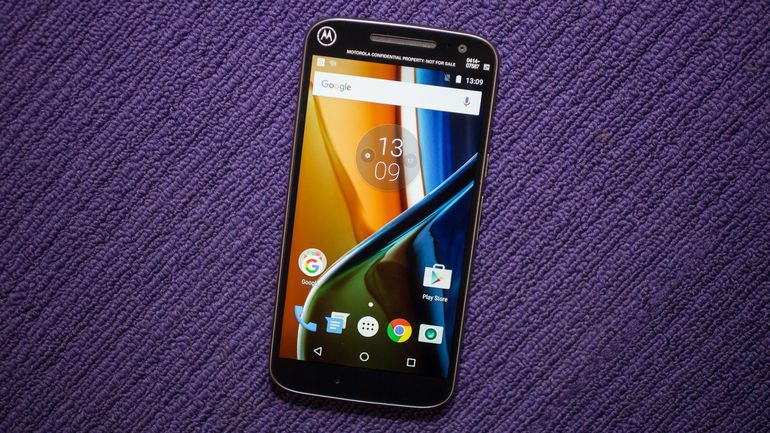 Therefore, a device with such specifications at such a low budget price should be kept an eye on in the coming few weeks, especially for those who are looking to upgrade from an older Moto G, the Moto G4 seems to be a great upgrade.